What can we do about the state of music in our schools? Does a new education initiative, Roots, led by University of Cambridge, VOCES8, Cambridge Early Music, Cambridgeshire Music, Anglia Ruskin University and The Brook Street Band hold the answer? The final concert of this year’s ‘Roots’ project was performed with VOCES8 on Tuesday 19 March 2019 in Trinity College Chapel, Cambridge, U.K. Download the concert programme here. Alongside the newly appointed government panel’s efforts to develop a model music curriculum, and in response to an ever-deepening crisis which has seen only 295 teachers signing up to train as music teachers this year (a drop of 55% in the last 8 years), a new initiative has been launched by a unique partnership of leading research institutions, professional musicians, education providers and charitable bodies in Cambridgeshire. New resources and opportunities are also provided for classroom teaching. Researchers at the University of Cambridge work alongside teachers to develop lessons informed by the latest insights. Towards the end of the project, participating students have the chance to visit college libraries to see for themselves some of the historical sources they have studied. 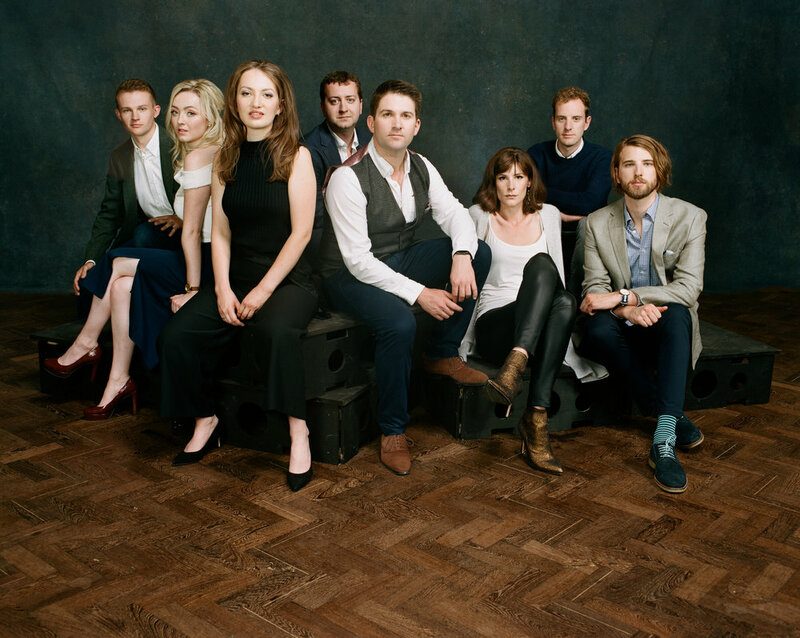 Curated by Roots partner Cambridge Early Music, the first phase of Roots concludes on 19 March with a public concert in celebration of the European Day of Early Music given by VOCES8 in Trinity Chapel, Cambridge. 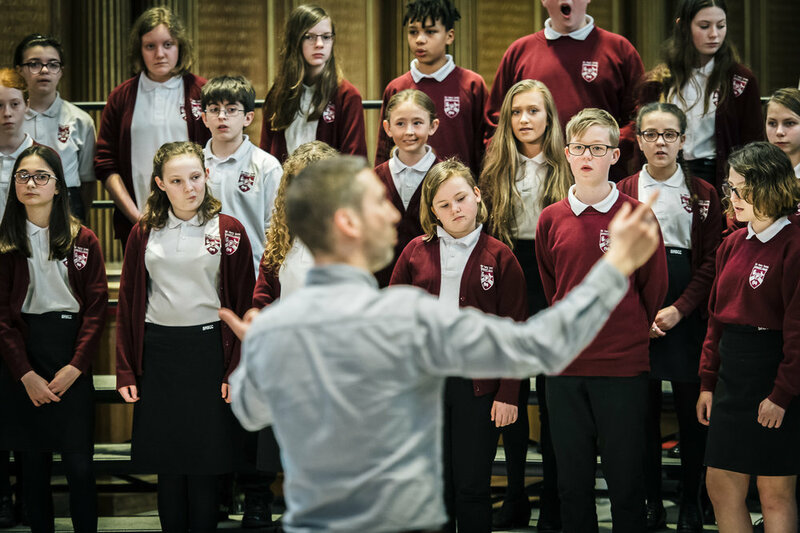 Secondary school students from across the county will have the chance to sing alongside VOCES8 in a concert in an aspirational setting. New skills developed by students will be put into practice in a programme that celebrates singing from Renaissance motets through to a cappella arrangements of Pop songs. So begins the longer task of introducing a new generation to the richness and diversity of its cultural roots at a time when the educational benefits of music are widely known, but its place in school life and society more broadly is increasingly under threat. A parallel strand within the project, as developed by Anglia Ruskin University and The Brook Street Band, seeks to establish a legacy for early instrumental music in the region by founding a period instrument ensemble specifically for under 18s. Specialist coaching will also be provided through workshops and access to historic instruments. The first phase of Roots is generously supported by the Helen Hamlyn Trust, the Humanities in the European Research Area, and Cambridge Early Music. Further funding is being urgently sought for years 2 and 3 of the project.